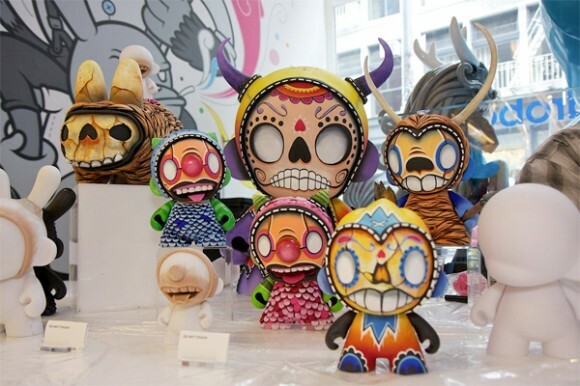 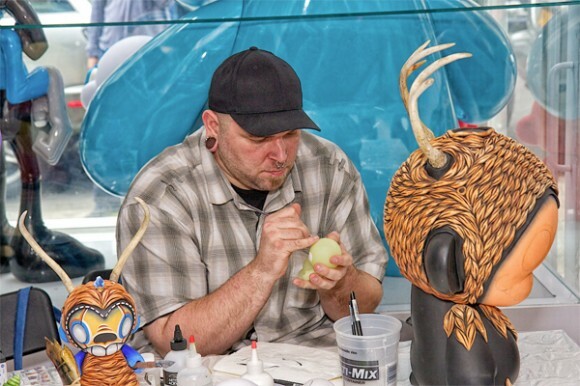 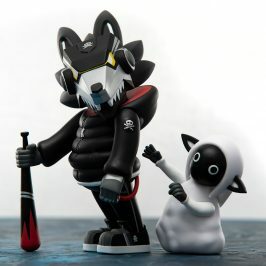 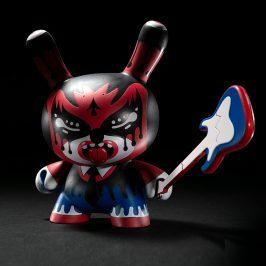 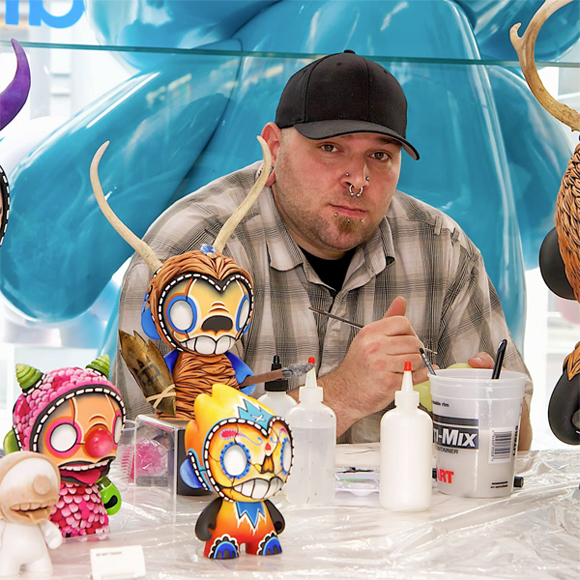 The creative juices were flowing this past Saturday as custom master Rsin demonstrated his whisper styles at Kidrobot New York’s MUNNYWORLD Custom Workshop. 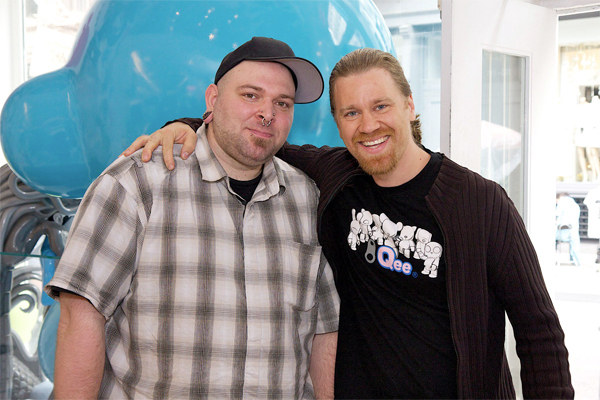 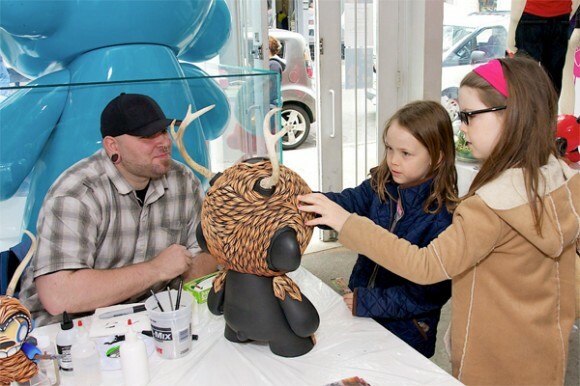 Thisevent was just one of the many Saturday events KRNY has scheduled in the month of May. 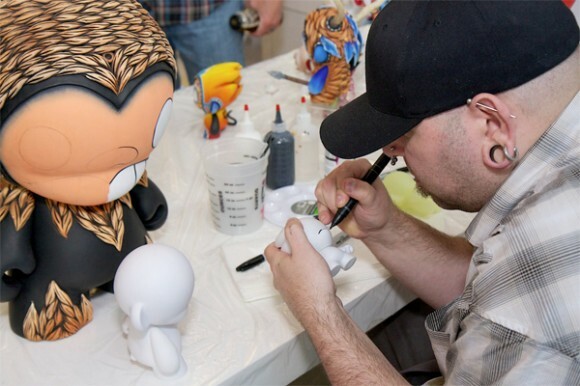 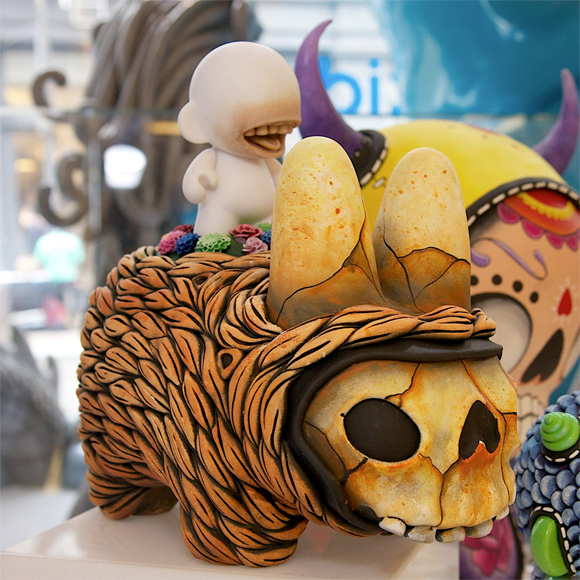 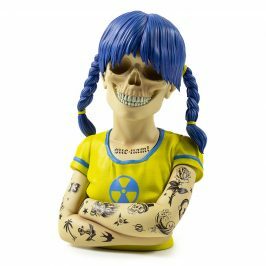 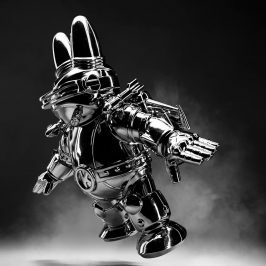 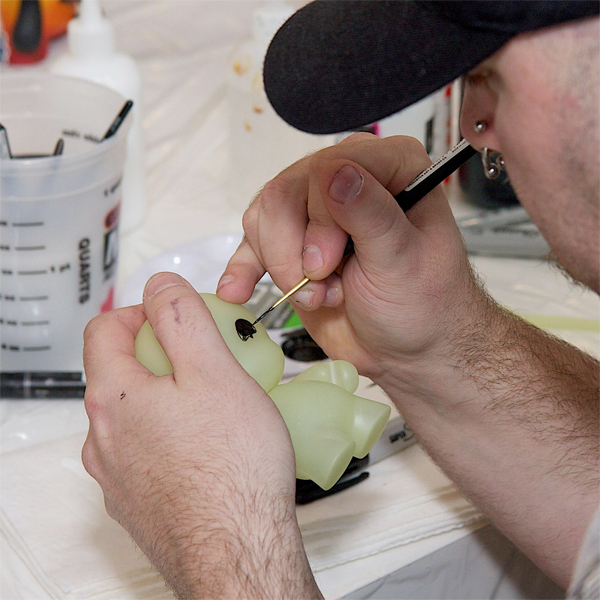 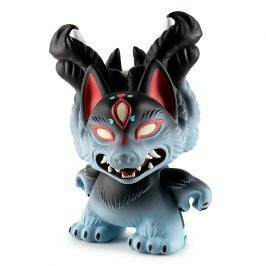 The next MUNNYWORLD Custom Workshop will be this Saturday, May 12 with local talent Justin Alan Volpe from 12-4pm.